NHS Expo 17: The decade of patient power? Team IC was out in force at the Health and Social Care Innovation Expo 2017. What did our specialists make of the announcements from the stage? The UK is on the verge of the ‘patient power decade’, where patients will have the information at their fingertips to control and transform their own care. That was the prediction from Health Secretary Jeremy Hunt when he took to the stage at last week’s Health and Care Innovation Expo. With 150 exhibitors and 5000 delegates, the Expo is a major event in the healthcare calendar and IC Senior Consultants Natalie Lanyon and Ruth Devlin went along to see it for themselves. Mr Hunt’s keynote speech focused firmly on the future for the NHS. He told his audience he wanted to move beyond this year’s 70th anniversary celebrations and look ahead to when the NHS is 80. His big prediction was that the next ten years would be the ‘patient power decade’. His headline pledge was that by the end of 2018, all of us would be able to access our own medical record via an app. This might sound far-fetched to some, but it was quite familiar to the healthcare team here at Intelligent Conversation. Our client EMIS Health pioneered just this technology three years ago, and it is proving increasingly popular with patients. EMIS Health technology was also the first to make it possible for patients to book appointments and request repeat prescriptions online – two further key targets for all patients outlined in Mr Hunt’s speech. Over two million prescription items ordered online are dispensed each month. But Mr Hunt wants to increase this and made reference to a new campaign that NHS England will be launching at the end of the year, focused on using online services to reduce medication error. Another pledge was that patients will be able to manage their record sharing preferences online. There has been a lot of debate about how patients should be asked for consent to data sharing, and this makes perfect sense – put it in our hands and let us decide. The technology already exists to make this possible. 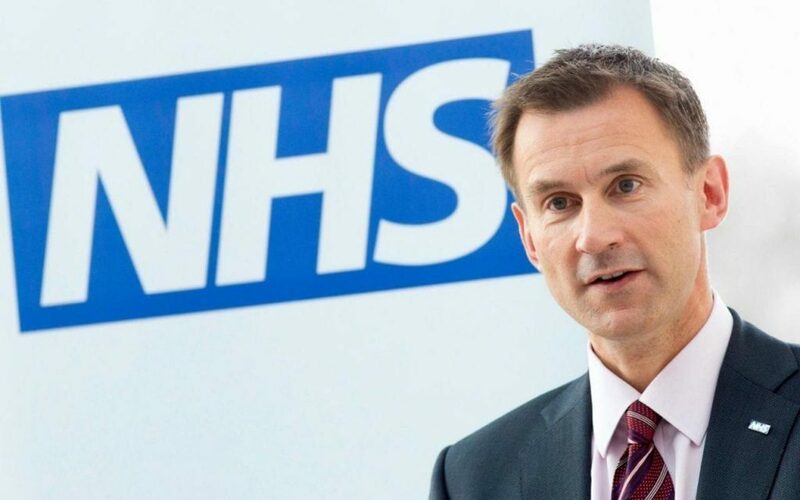 Other items on Mr Hunt’s ‘to do’ list for online health services were: managing organ donation and other end-of-life preferences, and a suite of apps to support patients with long term conditions – an initiative that EMIS Health already has in hand. Mr Hunt stressed that there would also be telephone or face to face versions for those who prefer not to use online services. And he announced investment in a further 20 digital inclusion hubs, which have so far helped 400,000 older people to get online. Wi-Fi across the NHS estate will be improved to facilitate his plan. None of us would disagree with this move to speed up the NHS’s progress into the digital age and to put more power by into patients’ hands. But we did feel there should perhaps have been a little more recognition that the technology on its own isn’t the whole answer. For example, we know from our own experience in this area that gaining the wholehearted support of clinicians and managers is vital for success. We applaud Mr Hunt’s ambitious vision but we know that it will take major resource – and we don’t just mean money – from our hard-pressed NHS to get there. The decade of patient power is welcome news, but it still feels like there’s a long way to go before we can all enjoy a truly digital healthcare experience. There’s little doubt that the traditional media landscape has been changed beyond recognition by wave upon wave of digital disruption. How can we solve the future challenges of the NHS? Senior Consultant Natalie Lanyon reports back on a high-profile lecture from the man at the top.